Graduated Providence College, RI with a BA in accounting. After beginning his career at KPMG working on audits of large multi-national companies, Stephen went on to build a diversified tax and accounting firm with a focus on the practices of medicine, dentistry, and law. He has assisted many professionals in successfully navigating the dynamic changes in healthcare. 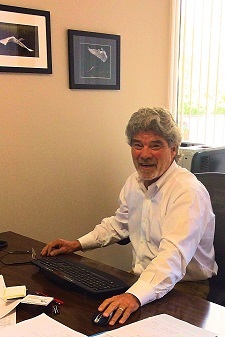 With more than four decades of experience, Stephen continues to provide insightful personal and business tax planning. He advises his high wealth clients in dealing with changes in trust and estate law that affect the successful transfer of their assets.